EXCLUSIVE OFFER: NEW PATIENTS RECEIVE A FREE CONSULTATION! DR. MICHAEL SOBRAN & THE PROGRESSIVE HEALTH CENTER TEAM ARE HERE TO HELP YOU LIVE YOUR HEALTHIEST LIFE IN LAS VEGAS. EXPERTS AT HELPING CAR ACCIDENT VICTIMS RECOVER, WE OFFER WEEKEND & EVENING APPOINTMENTS TO FIT YOUR LIFE. For more information or to schedule an appointment with our Las Vegas chiropractor, call 702-798-5433 today! Dr. Michael Sobran and the Progressive Health Center team are based in the heart of beautiful Summerlin in the Las Vegas valley. Experts at helping car accident victims recover in order to live their healthiest lives, we offer weekend and evening appointments to accommodate you. 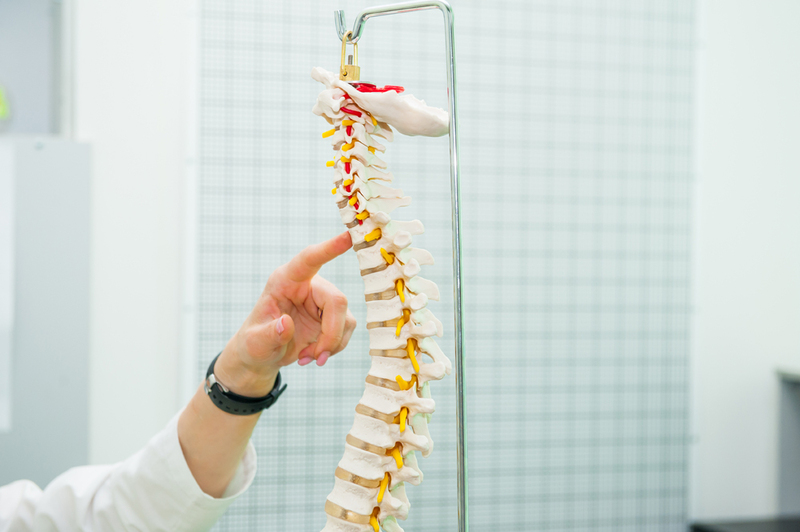 Whether you are experiencing back pain, neck pain, headaches, or even muscular tightness and tension, we are committed to providing chiropractic solutions to address your unique needs. Experience the difference that we can make in your life today! WITH DR. SOBRAN'S DIRECTION...I WAS AMAZED AT THE POSITIVE RESULTS. WHEN I LEFT THE DOCTOR'S OFFICE, I HAD NO PAIN IN MY NECK AND SHOULDER AREAS. I RECOMMEND DR. SOBRAN TO ANYONE OLD OR YOUNG, HE IS SUPER COOL AND EASY TO TALK TO.